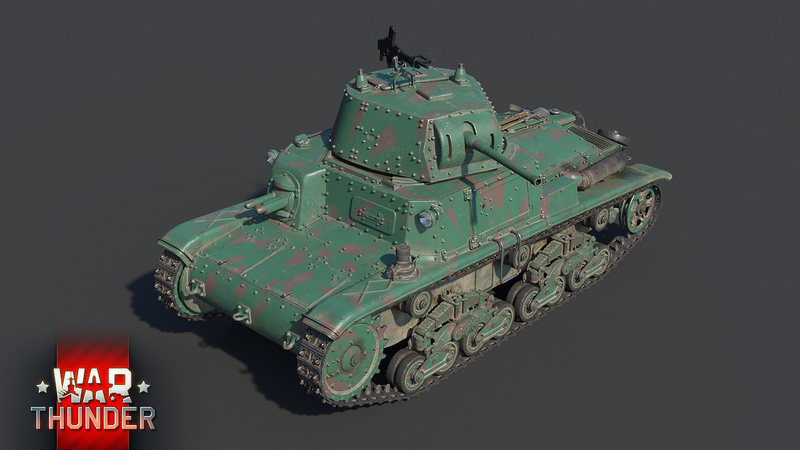 After the extensive use in Yugoslavia, Greece and North Africa uncovered numerous mechanical and reliability problems with the M13/40 tank, Italian engineers set out to address these issues. 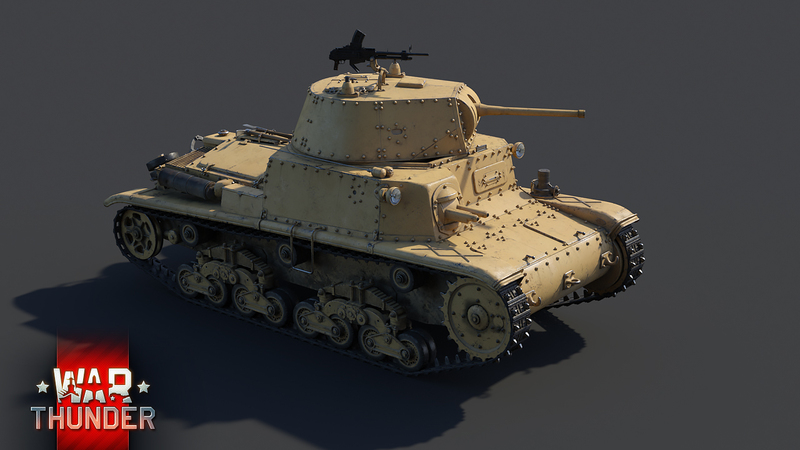 Instead of developing a whole new vehicle which would replace the flawed M13/40, engineers at Fiat-Ansaldo decided to instead further develop and improve the M13/40’s design and solve the various issues along the way. As a result, the new M14/41 was developed. Closely resembling its predecessor, the M14/41 was hard to distinguish from its predecessor as most of the changes and improvements were made to the vehicle’s internals. Improvements included a new, slightly more powerful engine and transmission, improved air filters and electrics as well as several other changes. Production was quickly approved and began in August 1941, with existing M13/40 hulls simply being upgraded to the M14/41 standard. The first units arrived to frontline troops in North Africa by the end of the year, but only saw limited service in that theatre. The M14/41 was produced for only a short period of time, but close to 700 units were made. 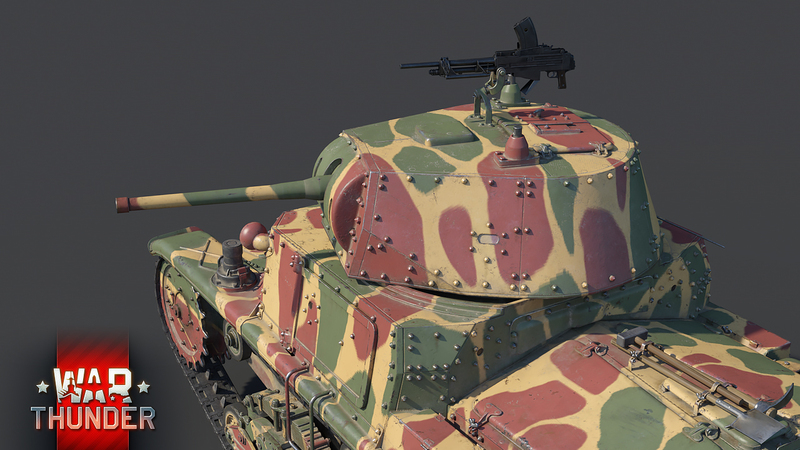 In War Thunder, the M14/41 will await tankers at rank II of the Italian ground forces tree, coming to the game with update 1.85. 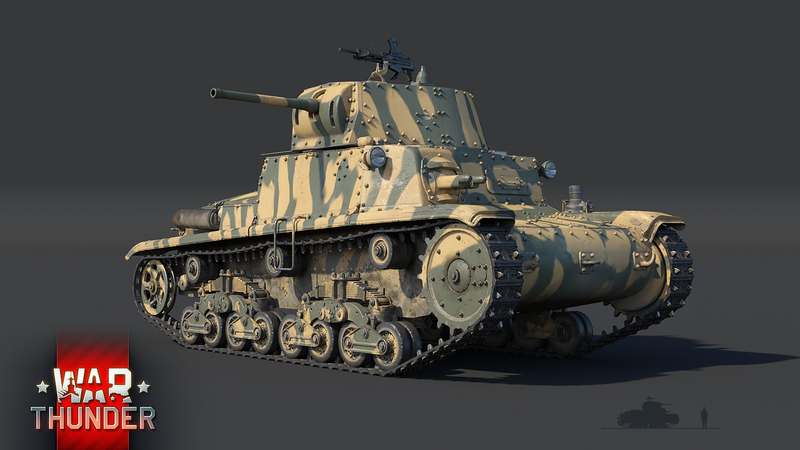 Being very comparable to other tanks at its rank, the M14/41 will perfectly suit both new and experienced tankers, climbing up the ranks of the Italian ground forces tree. Armed with a 47mm anti-tank gun of Austrian origin, the M14/41 is well-equipped to deal with the vast majority of opponents it will come across. However, the cannon does start to suffer from a noticeable decrease in penetration power at ranges in excess of 500m. Therefore, engaging targets at short ranges is where the 47mm cannon will provide the best results. Fun Fact: A limited number of captured M14/41s were also briefly in service with British and Australian troops. When it comes to moving around on the battlefield, the M14/41 won’t exactly be spearheading the attack, but it also won’t lag behind its allies. Powered by a 125 horsepower diesel engine, the M14/41 can reach a maximum top speed of 33 km/h. 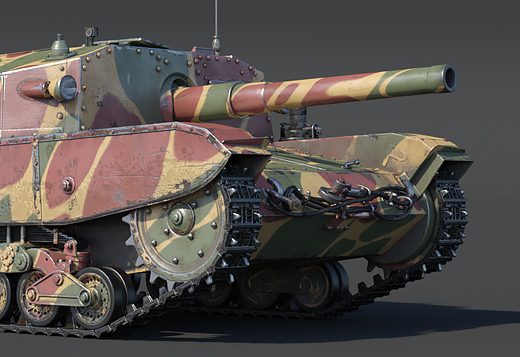 Such average mobility, paired up with firepower best suited for close range engagements results in a tank that’s best suited for supporting its allies in the thick of the fighting. Being in the thick of the fighting however, requires a certain level of armor protection in order to prevent the vehicle from quickly being knocked out. 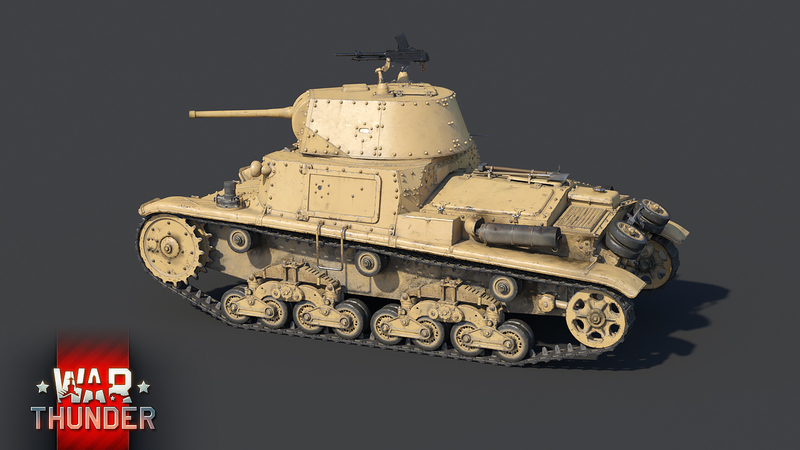 However, like many vehicles at its rank, the M14/41 isn’t particularly well armored, with it’s armor going up to 30mm at its strongest (in the turret front plane up to 45 mm). While this will prove sufficient at protecting the vehicle from heavy machine gun fire, anti-tank cannons won’t have a hard time punching holes in the M14/41’s armor plates. As such, future commanders of this machine should avoid needlessly exposing themselves to enemy fire and should make the most out of any sort of cover surrounding them. Failing to do this will likely cause a quick demise, as a single penetrating hit can knock out all 4 crew members in one go! 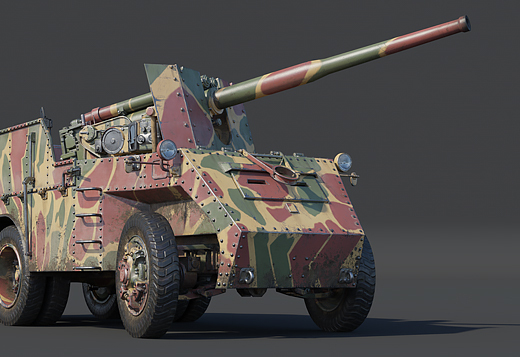 The M14/41 will become available as part of the second rank of the Italian ground forces tree, coming to War Thunder with the upcoming update 1.85. In the meantime, stay tuned to the news to find out what else is coming in the next major update to the game. 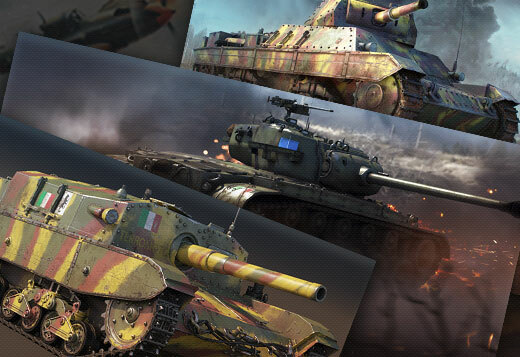 Until then, tankers! My favorite WW2 tank! Looking forward to this little cutie! DarthGergely, Ses it IS, problem? DO THE TRACKS HAVE PHYSICS NOW?!?!? DragonXD11, that has been there since we have the map displacement mechanic, the small wheels are rolling over the small bumbs and the top of the track is ''connected'' to the small wheels wich means the top of the track will move even though only the small wheels drive over a bumb. That is rather s sideeffect of the trackphysics and the new graphics.